The Marylebone Townhouse is situated in the heart of Marylebone, one of the most charming and sought after areas of London. 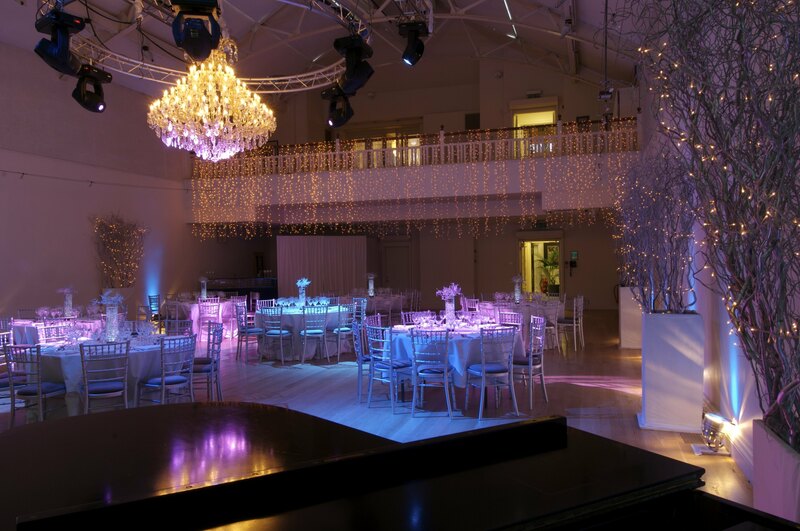 Marylebone Town House, also known as the Hellenic Centre, is a magical backdrop for a variety of special events. 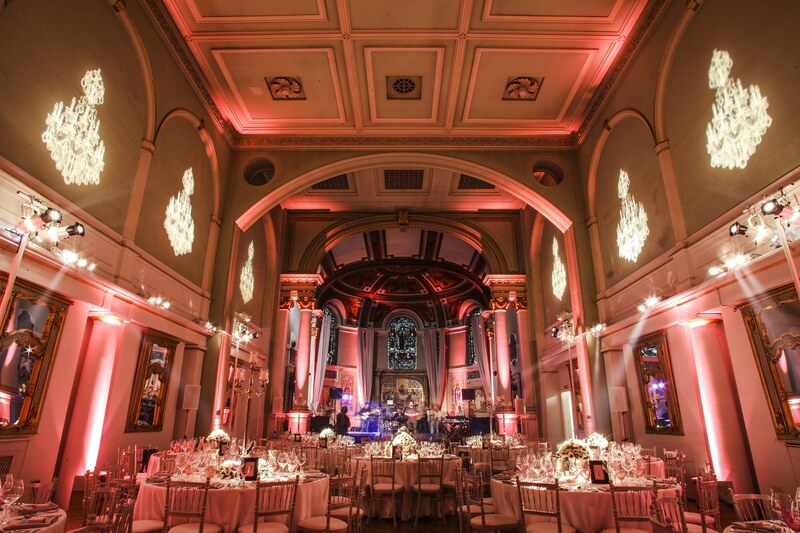 Situated in the heart of London’s Marylebone, inside the city of Westminster, this venue is a beautiful red brick and Portland stone building. 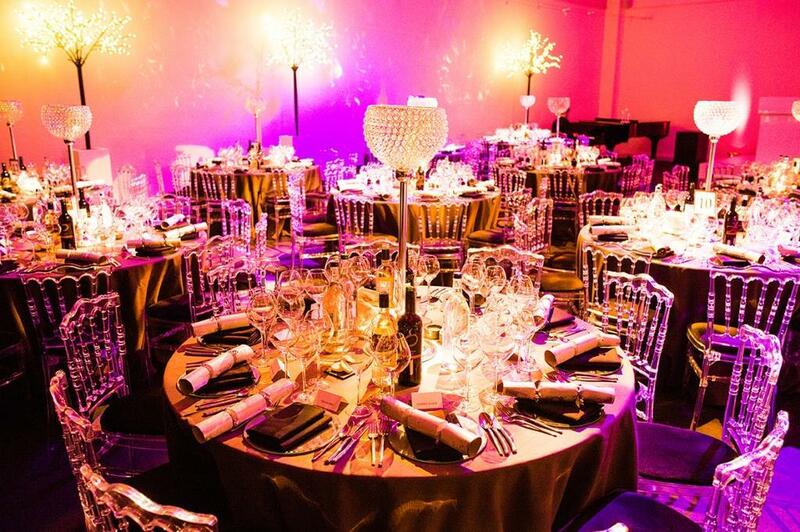 In addition to its fabulous appearance, Marylebone Town House also offers its guests a huge number of opportunities for events, from private parties to award ceremonies. Within the 1900s Marylebone Town House was born, however during that time period it was not the building that it is today. Instead the building was in fact a Swedish gymnastics college and also a Swedish War Hospital for the British who were wounded during WWI. In the 1970s a group of spirited individuals made the decision to use Marylebone Town House as a way to establish a cultural home for the Hellenic community who were living in the UK. The Hellenic Centre which was formed eventually became a registered charity in 1994 – the charity aimed to support the Hellenic community and also support relations within the UK. 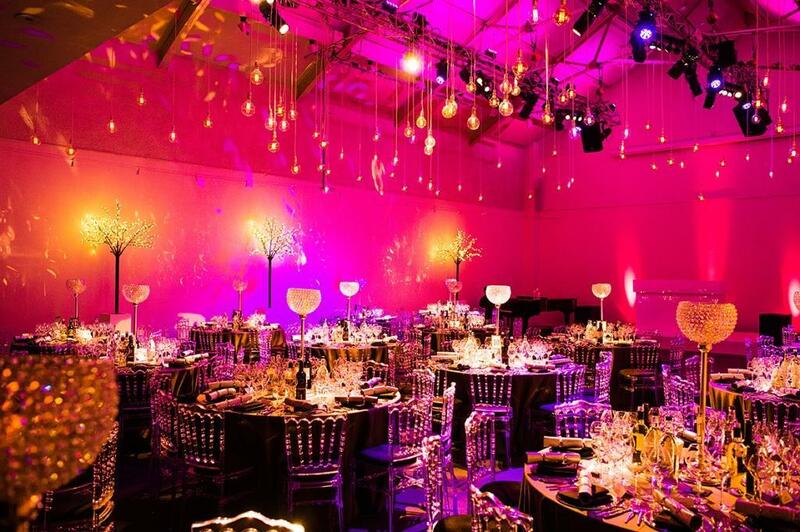 The airy and light spaces in which Marylebone Town House offers makes it a very ideal venue within London for all kinds of events, especially business, professional, concerts, fashion shows and weddings. The centrepiece of the entire building is the high-ceilinged event space called ‘The Great Hall’, which offers a capacity of 250 guests for a drinks reception. The crisp white walls give guests a lot of opportunity to be creative and flexible with their events; in addition it makes it the perfect backdrop for Christmas and winter celebrations. This airy event space is also fully equipped with audio-visual facilities, from the state-of-the-art sound and lighting to the best projection technology. Furthermore, there is also a wide range of meeting and exhibition rooms which give off a more intimate feel. 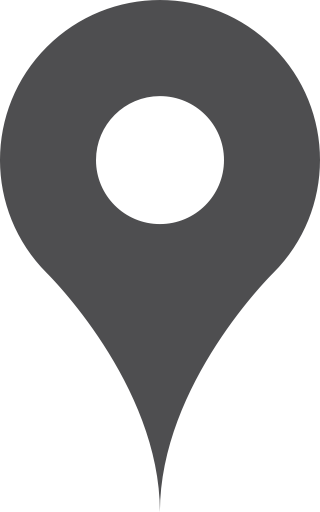 Each of the event spaces available guarantee a fantastic event. There is a fully licensed bar inside Marylebone Town House – a brilliant addition to the Great Hall, along with the balcony which allows guests to overlook the Great Hall. The entire venue can accommodate up to 300 guests.